Home Listings 506 E. Pikes Peak Ave.
4261 sq. 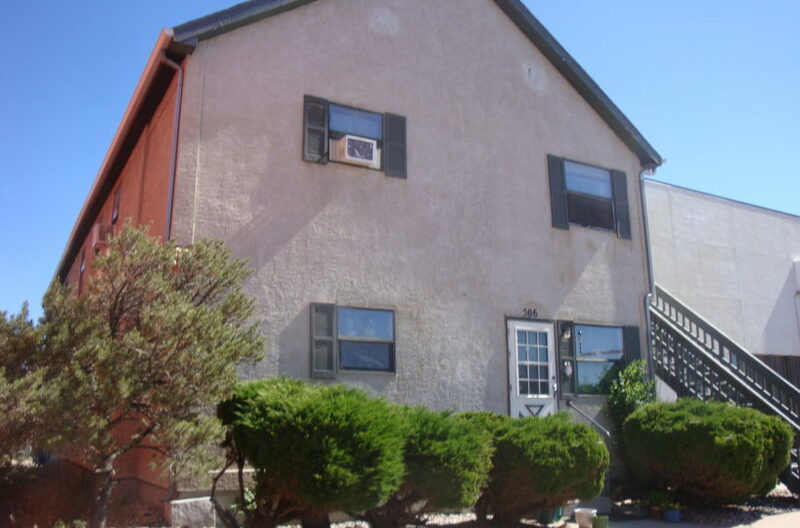 ft., 8 unit apartment building located in Colorado Springs. Sold on 01/10/2017 for $490,000. Sold and Currently managed by Avalon Properties, Inc.